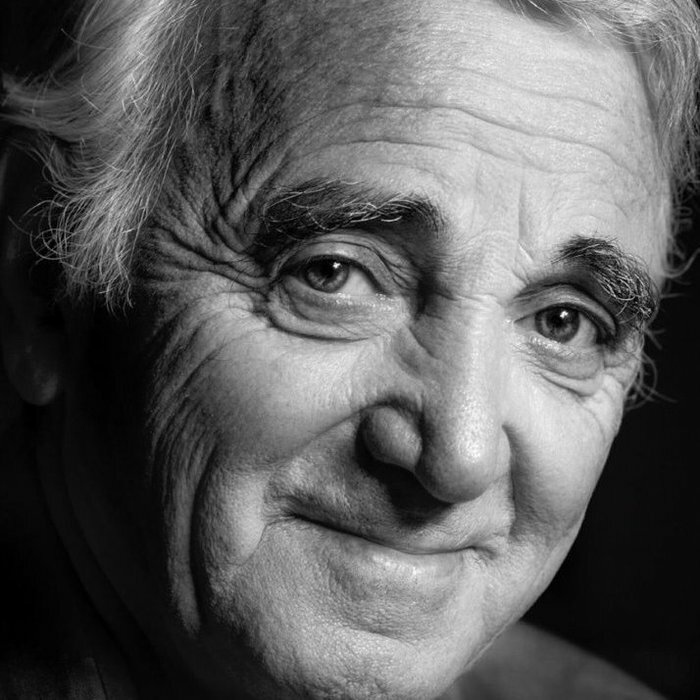 French singer and songwriter Charles Aznavour has sadly died at the age of 94. His music brought joy to many over the course of his career and he will be sorely missed. The popular 1974 hit "She" is part of the Standard Music Limited catalogue.